This item is in stock and is normally dispatched within 24 hours of order. NOTE: if you do not wish to use Paypal you may purchase this CD set by sending a EURO cheque to OaC, Spanish Point Rd., Miltown Malbay, Co. Clare, Ireland. Your CD set will be dispatched as soon as the funds have been cleared through our Bank account. 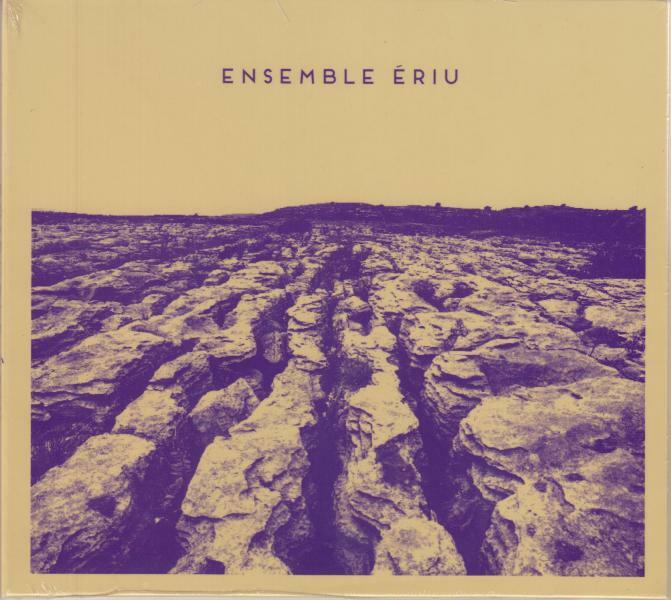 Drawing on the hypnotic repetition of minimalism and the organic improvisatory spirit of jazz, the music of Ensemble Ériu weaves a rich acoustic tapestry around Irish traditional melodies. Developed by concertina player Jack Talty and double bassist and flute player Neil O’ Loghlen, Ensemble Ériu brings together a chamber ensemble of some of Ireland’s most exciting young musicians from a range of performance backgrounds. The result is a unique combination of the fresh and familiar, a soundscape that is creatively progressive yet rooted in tradition.